The Demise of eBay Has Been Grossly Exagerated – Long Live eBay! 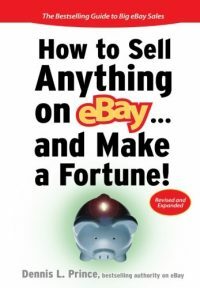 eBay Drop Store or Trading Assistant Profits Possible as a Business? 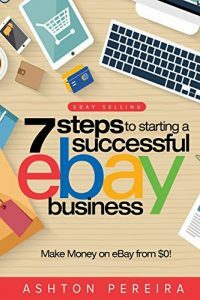 Lisa Page’s Daily Home Business Blog – About eBay and Drop Shipping. Ebay – Does Your Business Use This Tool? 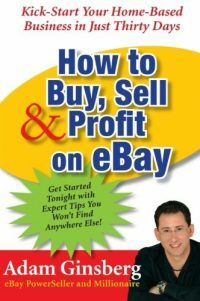 eBay – A Get Rich Quick Idea? Opal Ring For Sale… Is it worth more with a good photo? Is this an "Average" eBay photograph? Did you know that you can display your eBay store items anywhere on the web? In your Blog On MySpace On your friends website or blog Its true and its easy! Just go to: eBay to Go And set up a widget which will import your eBay store items into any other website. Listing a 2.85 Carat Diamond Ring on eBay?